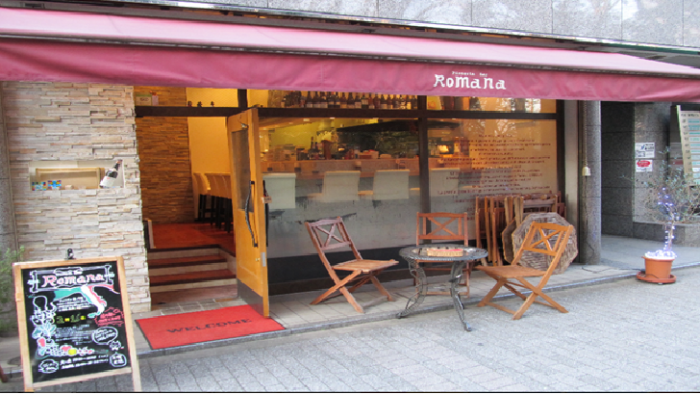 In this article, I would like to introduce Italian restaurant “pizzeria bar Romana” located infront of Shinjuku Gyoen in Tokyo. 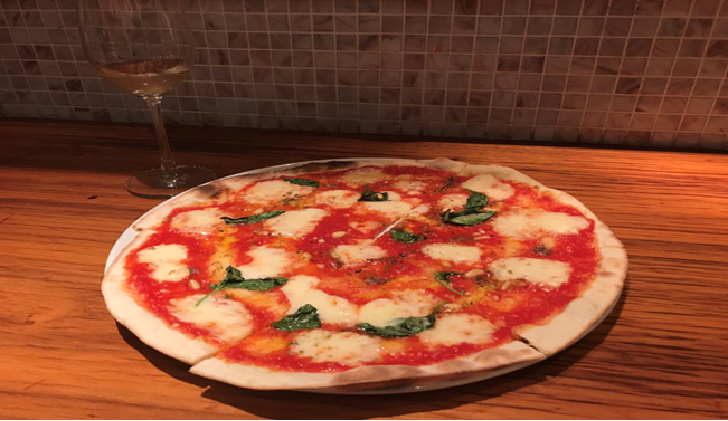 Why sharing the Italian restaurant? 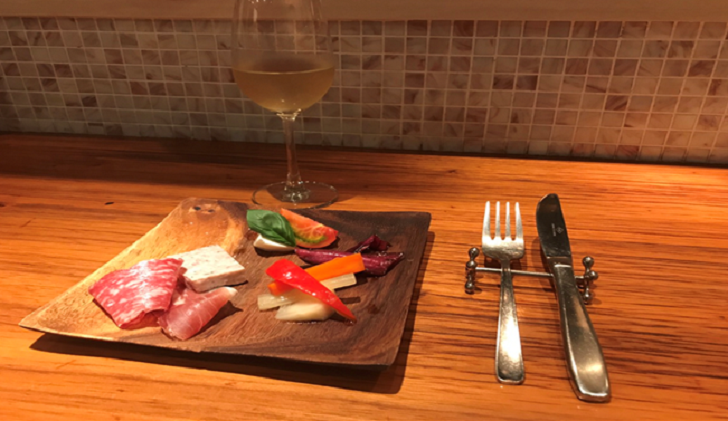 The reasons are that food is very delicious and the owner chef of here is so unique and cool! All foods that I had were very delicious and I found the reason!! 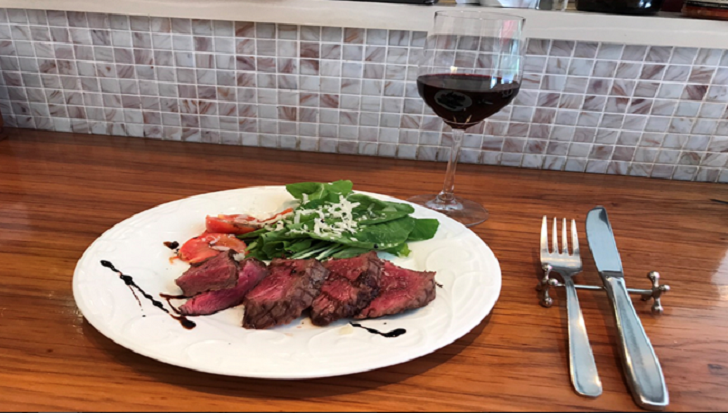 One of most interesting feature of the owner chef is that he has experience of studying cooking in Italy when 31 years old although he used to work as office worker for architectural design. Because of the background, all foods give imppression of elaborated ones such as elements, heating, flavoring. Needless to say, the owner can speak Italian and English!! 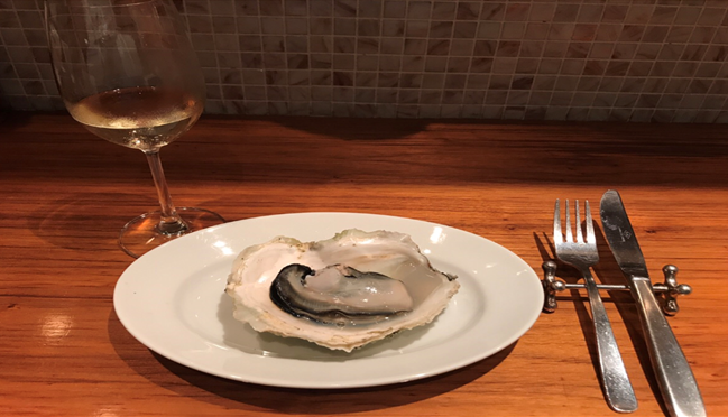 You can enjoy wine with these great foods!! Although not related to foods, people who is a big fun of fishing would like this restaurant certainly because the owner used to compete in the black bass fishing tounament. His carrer in bass fishing is over 20 years and had been “Champion throughout a year” at one of main field in Japan. Anglers definitely like to talk about fishing during drinking.